WALLA WALLA, Washington — Some big decisions were made at Wednesday night’s Walla Walla City Council meeting. 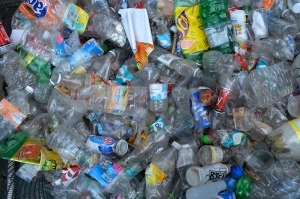 A recycling fee of $3.30 will be implemented for city utility customers because of high costs of recycling following China’s strict new policy on recyclable materials. College Place no longer has recycling and Milton-Freewater moved away from curbside recycling to drop-off locations. 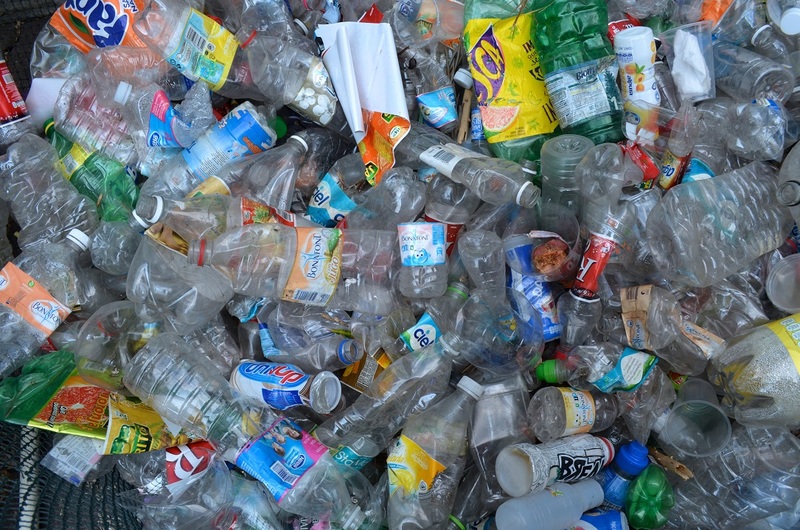 Walla Walla is required to have a recycling program by the state because of the city’s size. City Communications Manager David Brauhn says paying for recycling is something that is happening now — and could possibly be a fee paid for the “rest of our lifetimes.” Council will revisit the surcharge in January 2019. Also, the city’s comprehensive plan, Walla Walla 2040 — has been accepted. The plan details future plans for the city in regards to land use, housing, economic development and community living. The last comprehensive plan for Walla Walla was completed in 2007. The Washington Department of Commerce requires cities and counties to complete a comprehensive plan about every 10 years. College Place is currently working on drafting a plan and Walla Walla County just worked on its plan.